Welcome to Christian Image Source. 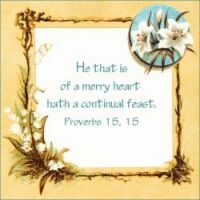 Here you will find hundreds of free Christian images to use in almost any way you wish. In addition, if you need a higher resolution image, we provide larger image files at affordable prices. Check out the categories to the left or use the search box above to find the images you need.